For a game that isn’t technically out yet, Star Citizen is doing very well as it continues to rake in huge sums of money, and now there’s a new way to plunk down a bunch of it at once. 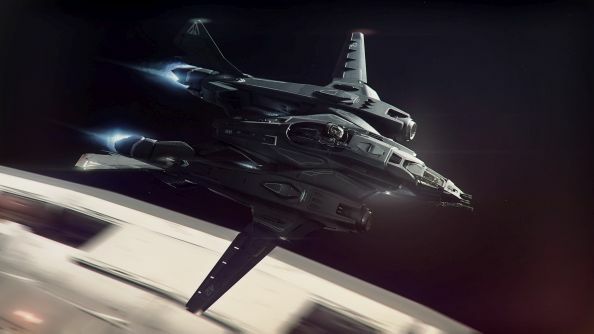 The new Legatus Pack, which includes most of Star Citizen’s ships and a bunch of extras, is available for $27,000 USD. Of course, Cloud Imperium isn’t going to turn you away if you have 27 grand to spend, so even if you aren’t a Concierge member, you can contact customer service and they’ll get you squared off right away. The full list is also available via MMO Pulse. There are, shall we say, more affordable ways to get into Star Citizen. For around $45 you can buy your first ship, and last year there wereland claim beaconsintroduced to the game for $50. And you can always wait around for a free fly weekend if you’d like to try it out first.